Help reduce the risk of Cornea Ectasia. 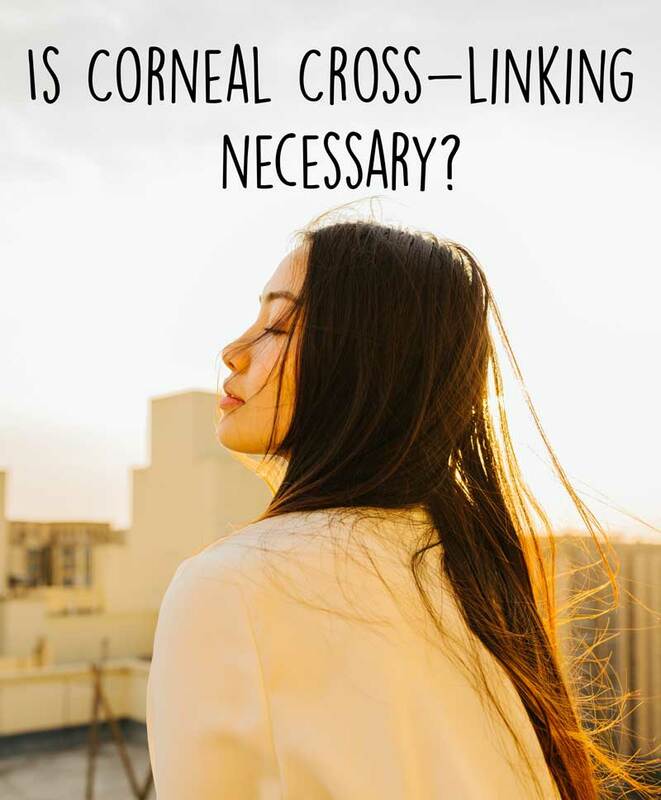 Corneal Cross-Linking (CXL) is applied at the same session right after the laser sculpting of the cornea. This procedure activates the collagen fibers within the cornea to cross-link and thus strengthen the cornea itself. This is highly recommended for patients with thinner corneas as there is a high risk of the intraocular pressure leading to instability and bulging of the cornea. This is called post-LASIK “ectasia”, and causes blurring, myopia, and irregular astigmatism. In essence, CXL is done to reduce the risk of spectacle power returning due to post-LASIK ectasia. Depending on your evaluation’s result. Your surgeon may or may not suggest CXL. There are many factors that determine this such as shape or the thickness of your cornea and so on. For some of you, the doctor might even tell you that CXL is a must if you would like to proceed with your SafeSight TransPRK surgery. Learn more about CXL Here! Or book an appointment to test your SafeSight TransPRK suitability today!